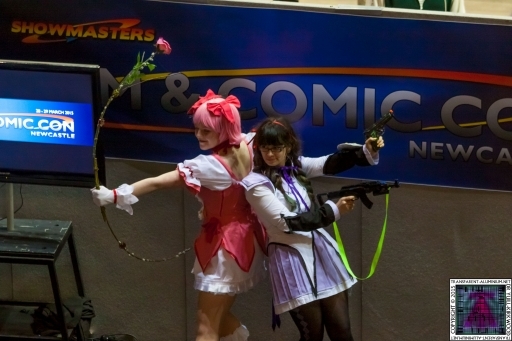 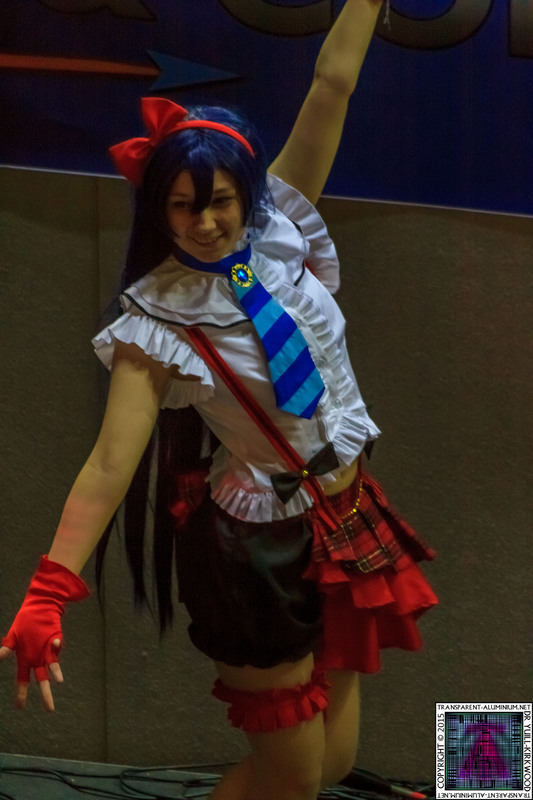 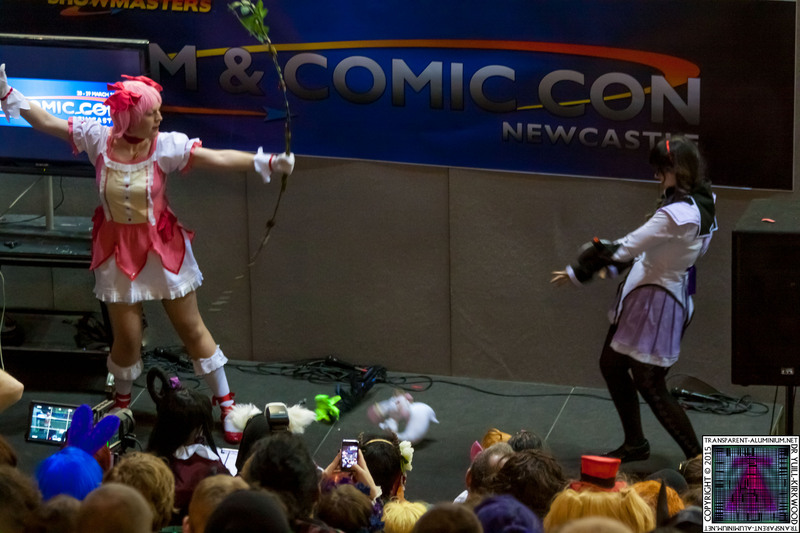 Here are a collection of the awesome Cosplay at the 2015 Newcastle Film & Comic-Con Masquerade. 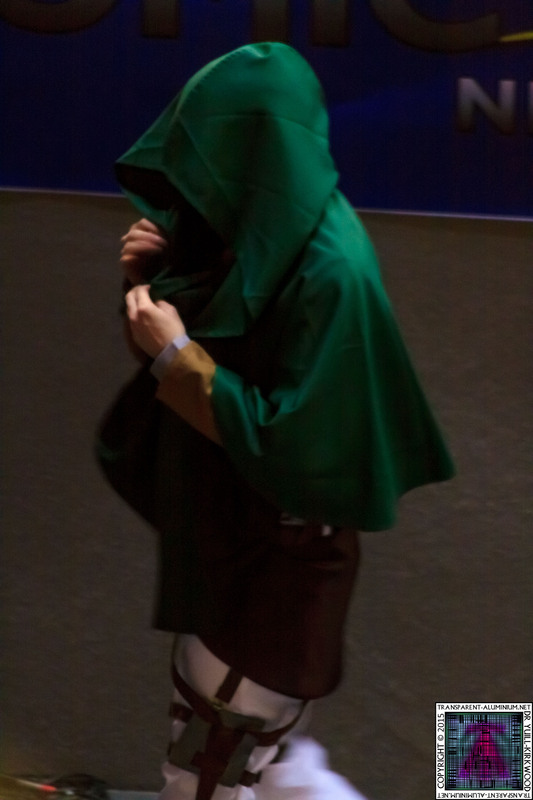 I have ta take these with my 300mm fro the back of the arena as I had to sacrifice my front row place to have my photo taken with Max Grodénchik, Total worth it! Check out the rest of the show here. 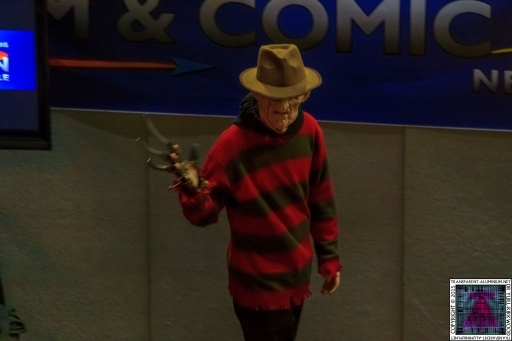 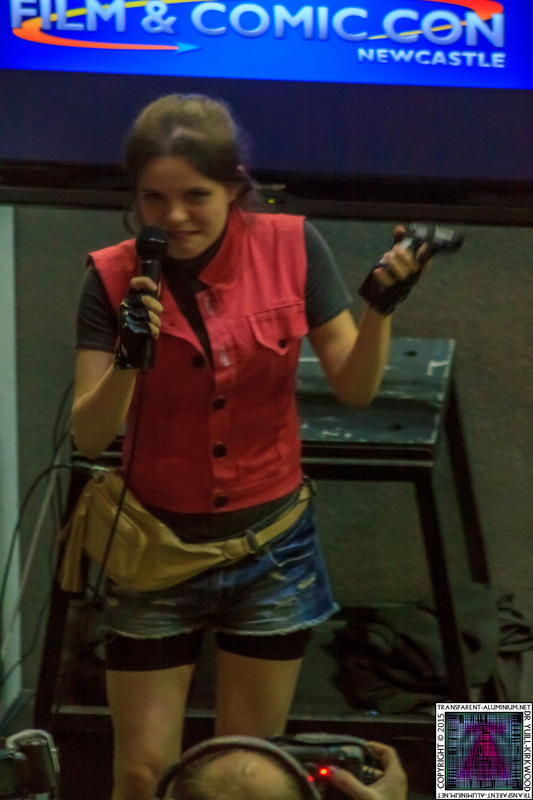 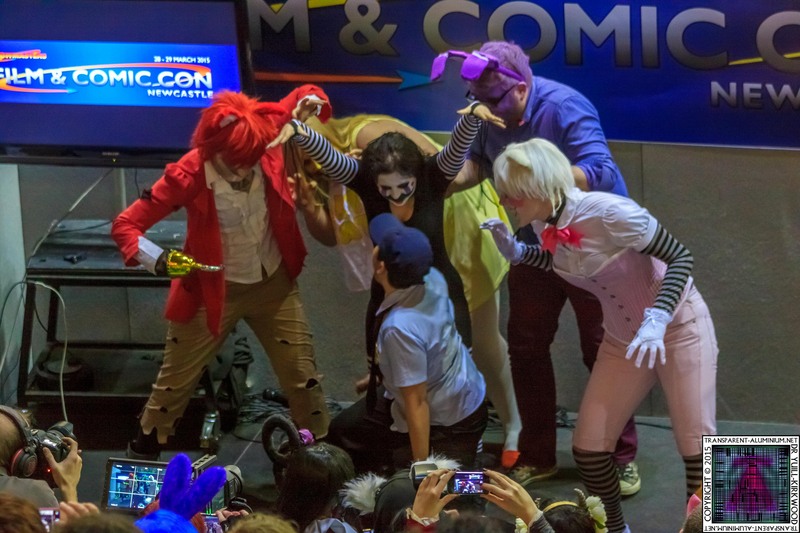 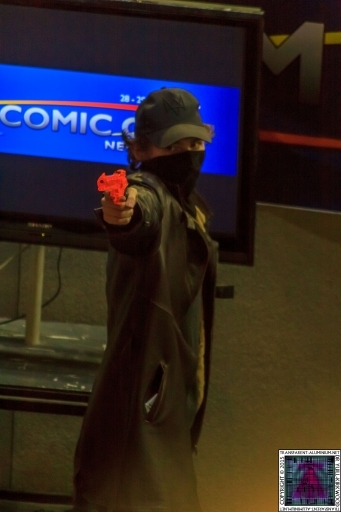 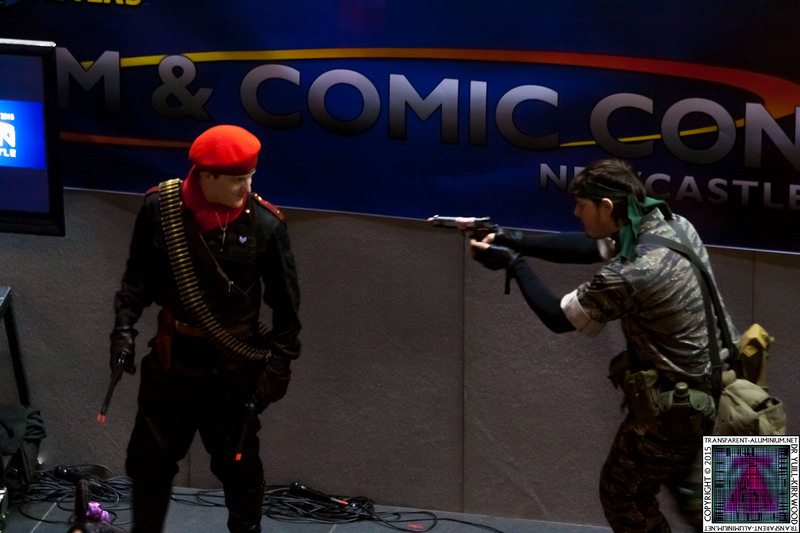 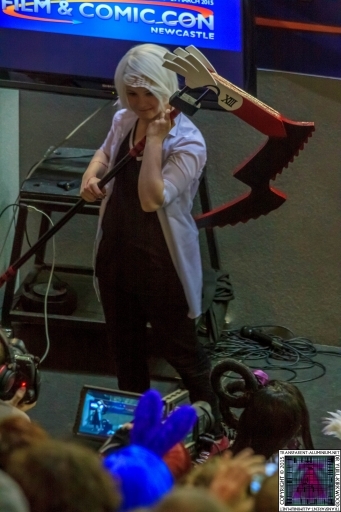 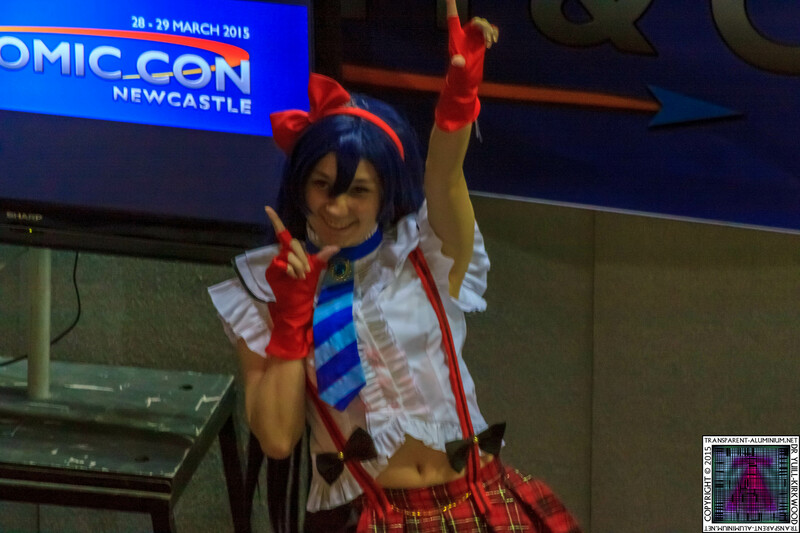 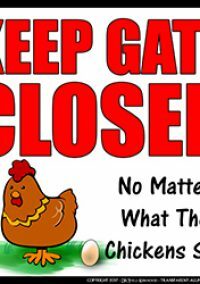 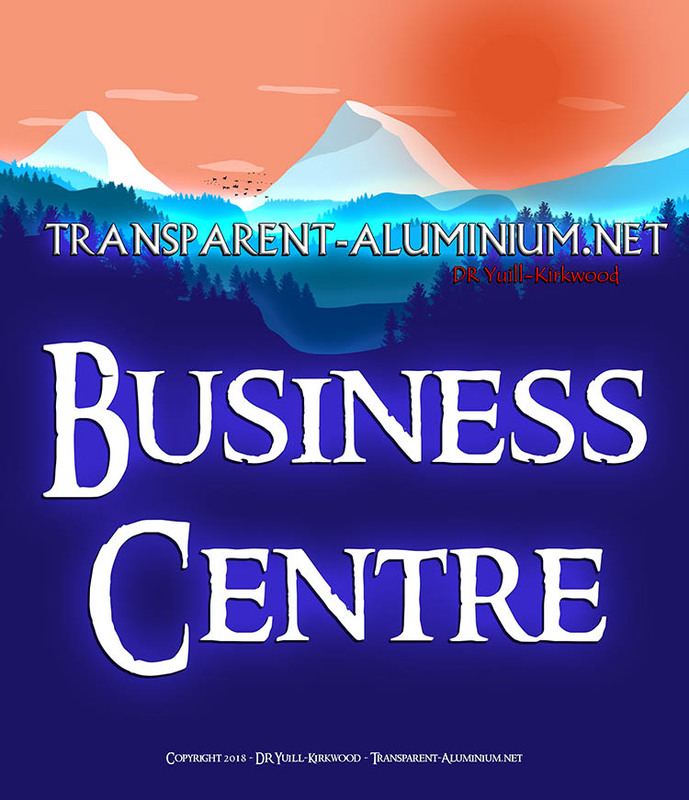 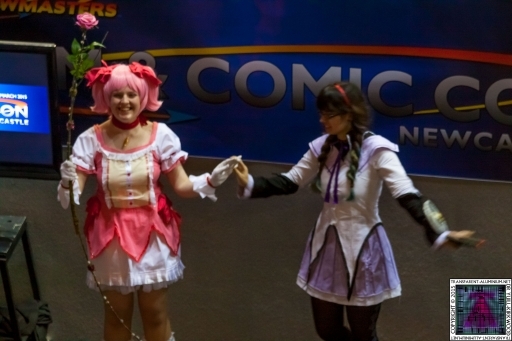 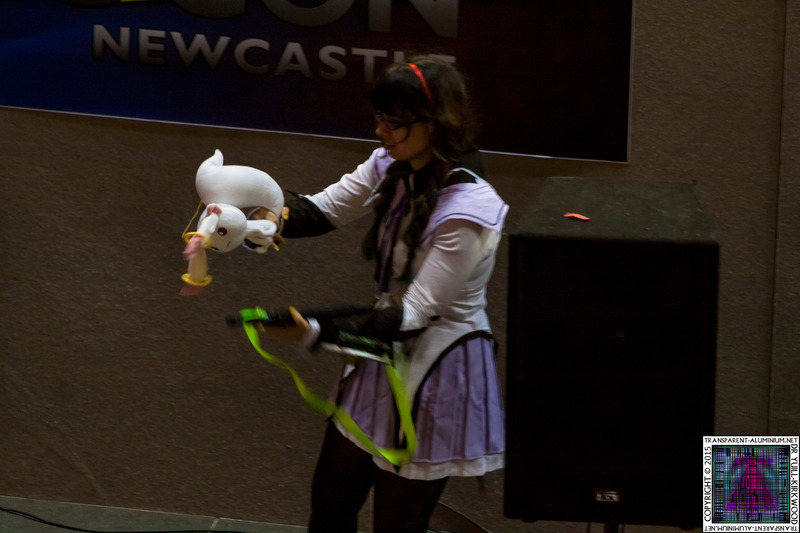 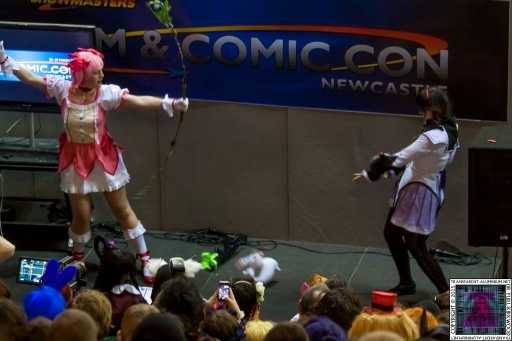 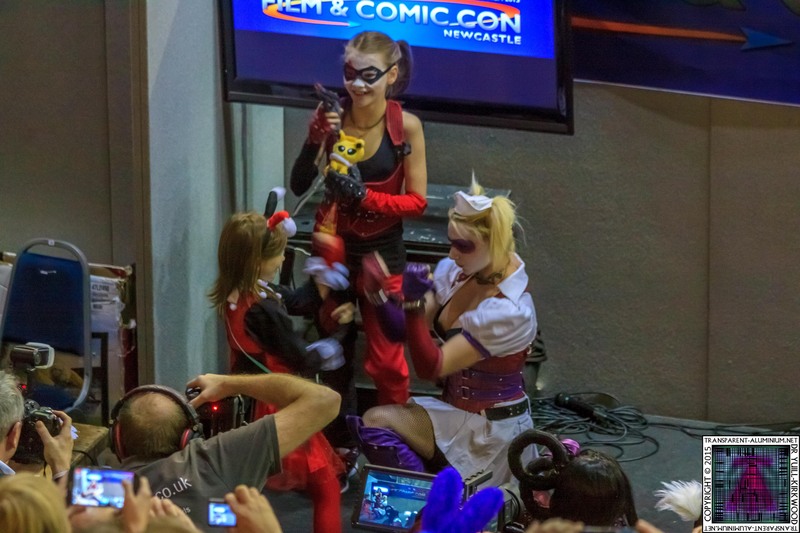 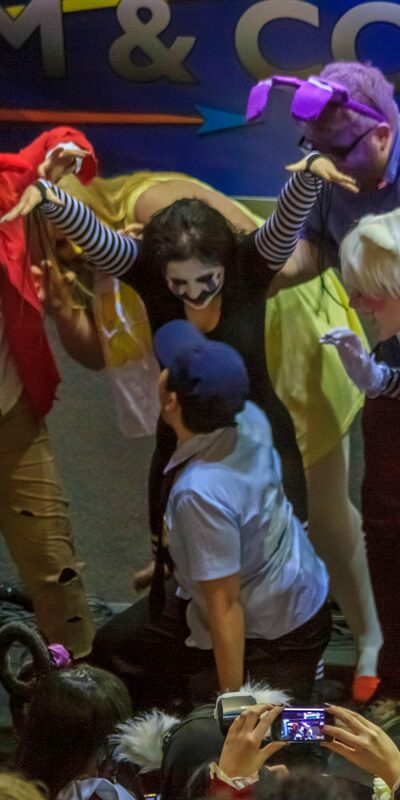 Newcastle Film & Comic-Con 2015 Masquerade Reviewed by DR Ravenholm on April 6, 2015 .